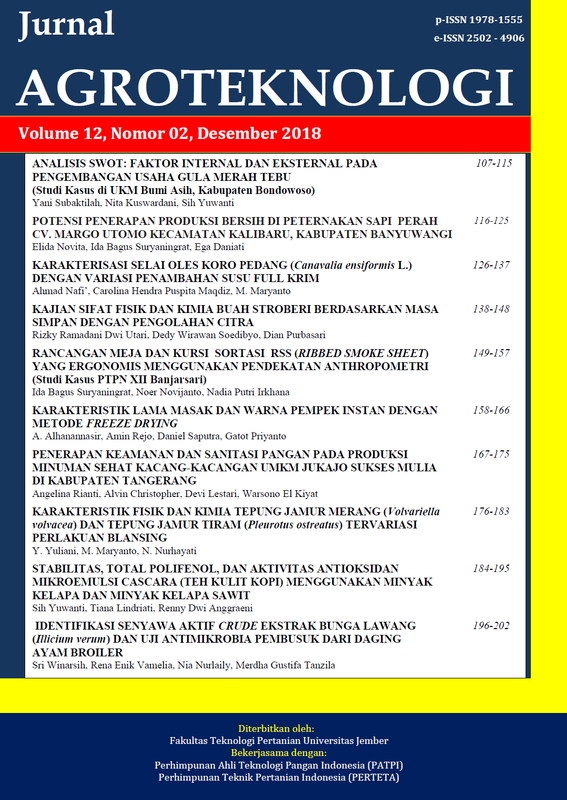 Jurnal Agroteknologi (J-AGT) already published for Volume 12 No. 02 (2018). Please looking up for this issue and cite it as need as on your new manuscript. We call paper for authors in the field of agricultural technology.